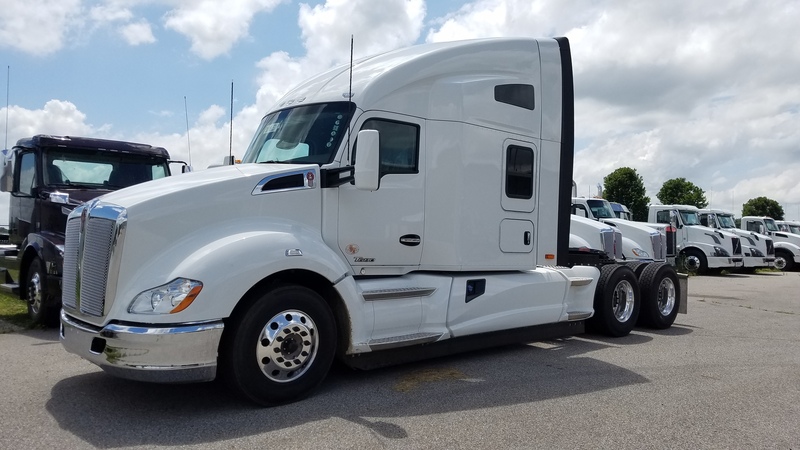 New 2018 Kenworth T680 76 Inch Studio with Upgraded ARI Conversion, Cummins, 565 HP, Ultrashift Plus, Engine Brake, 244 Inch WB. Call for detailed specs…this truck is loaded! ARI Conversion Options Include: Shower with Cassette Porti Potti, Hot Water Heater, Corner Sink in Shower, Carrier APU Comfort Pro Unit with Heat & Air.